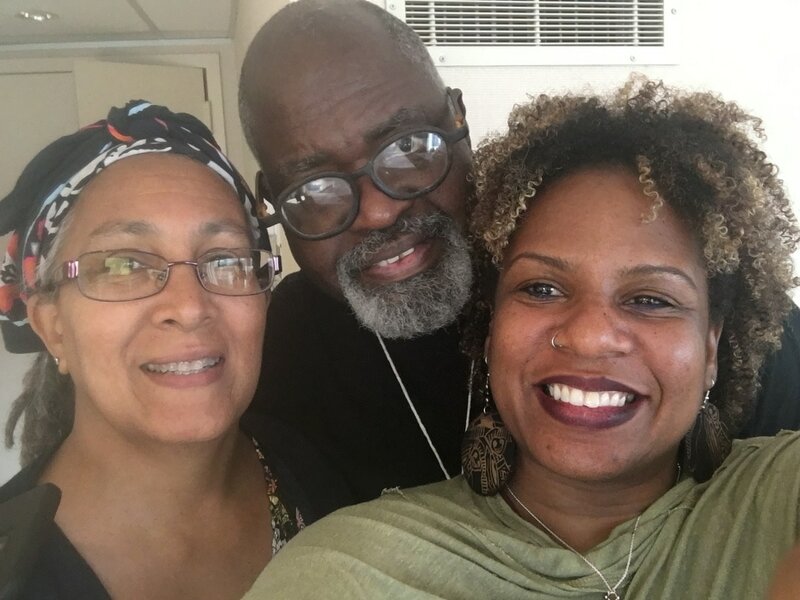 Dara serves on the leadership team for the Movement for Black Lives policy table, working to link the struggle against mass police and state violence with environmental, health and nutritional violence against Black people. In August of 2016, the Movement for Black Lives’ policy table introduced a Vision for Black Lives policy document providing a comprehensive set of policy demands from over 50 contributing organizations. Dara is the former director of the WK Kellogg funded NYC Food and Fitness Partnership in Brooklyn, NY where she worked on creating and strengthening farmers markets for Black farmers, developing a community based local food hub and creating a farm to headstart program in Brooklyn partnering with Corbin Hill Food Project, a local food hub. Prior to this work, Dara led the launch and expansion of Fresh Moves (Chicago), an award winning mobile produce market with community health programming, which quickly became a nationally recognized model for healthy food distribution and community based self-determination and empowerment. Recently her brother was arrested for allegedly "sagging" on campus walking to his dorm room at Hinds Community College in Mississippi. He (like many other Black students attending Hinds) was arrested, strip searched and sent to a penal farm. As a food justice activist and prison abolitionist, she finds the existence of penal farms to be an affront to her life's work and is on a mission to see that all penal farms and ultimately the prison industrial complex abolished. 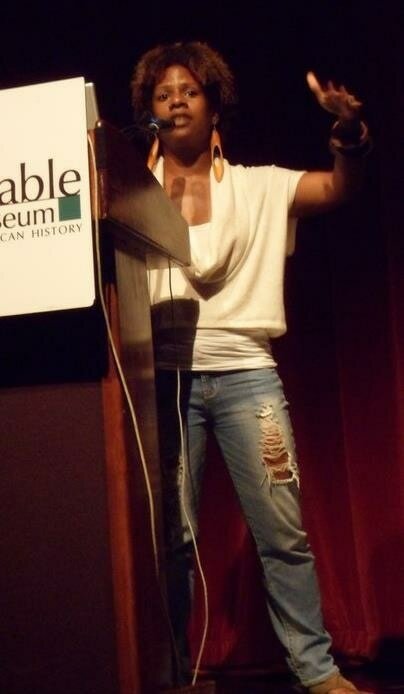 Dara is also a member of Black Urban Growers, a member of the Malcolm X Grassroots Movement, and the contributing editor for the Environment, Food and Sustainability section of Praxis Center, an online activist academic journal housed at the Arcus Center for Social Justice at Kalamazoo College.